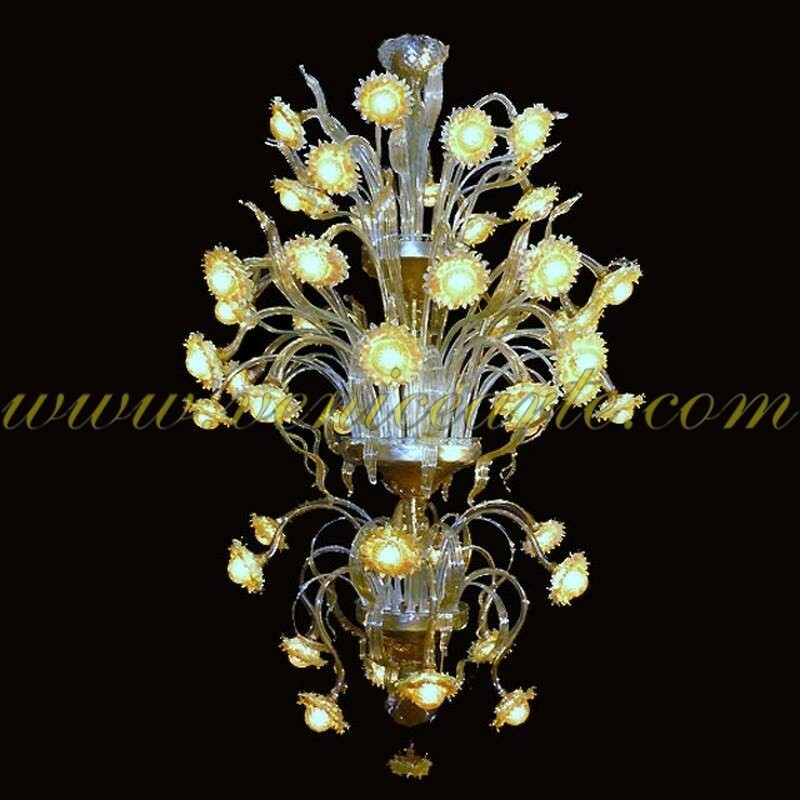 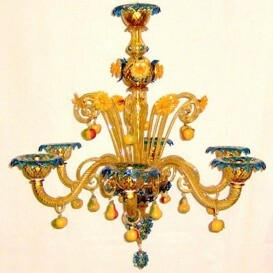 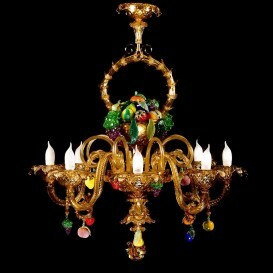 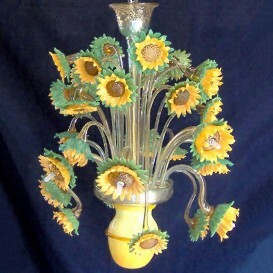 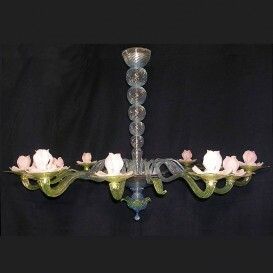 Descriptive as well as elaborated Venetian glass chandelier with marvellous colors and special personality manufactured by original Venetian Murano glass by really skilled artists. 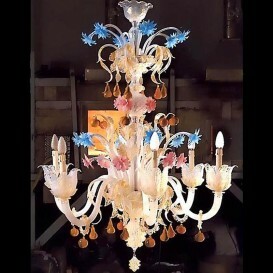 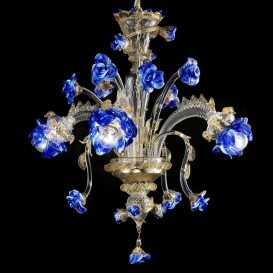 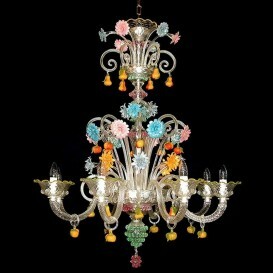 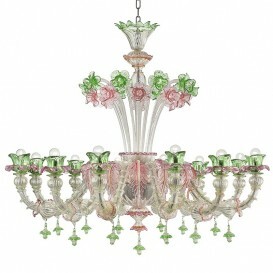 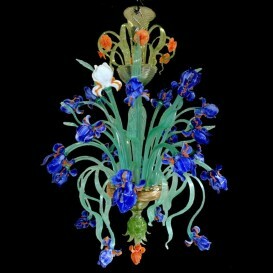 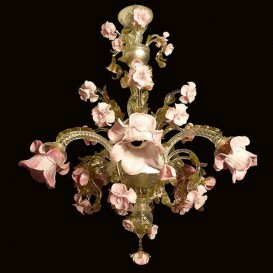 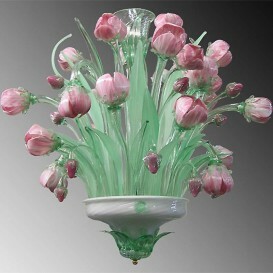 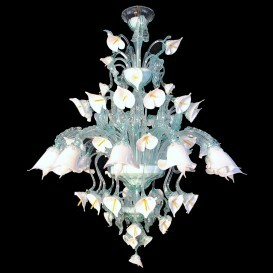 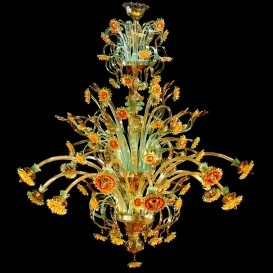 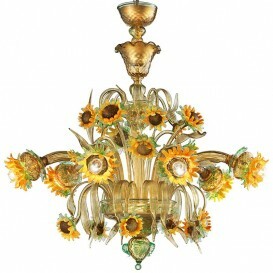 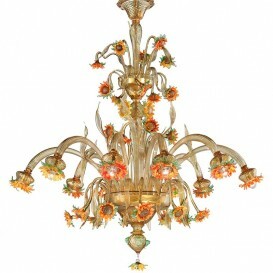 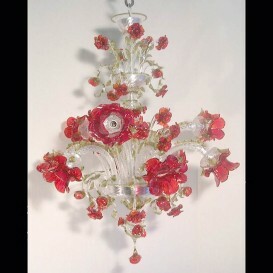 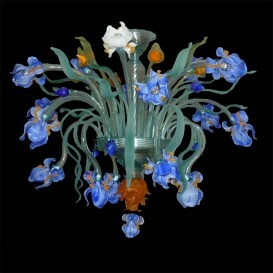 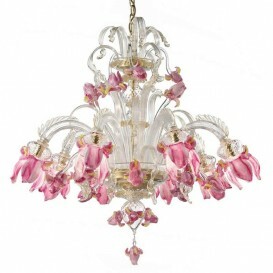 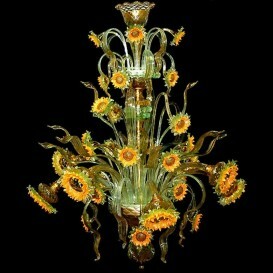 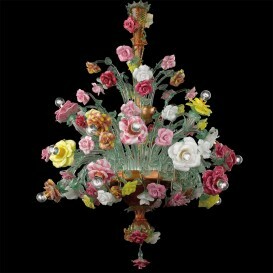 This Venetian glass chandelier has a whole narrative behind it. 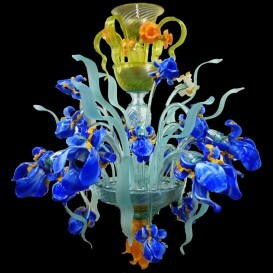 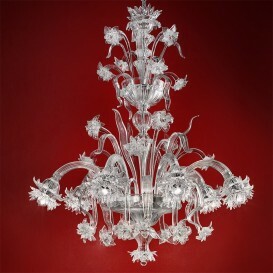 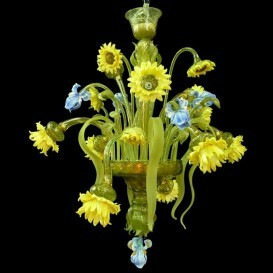 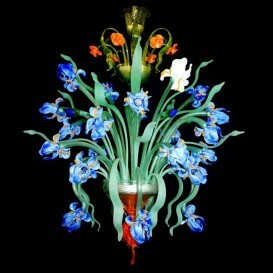 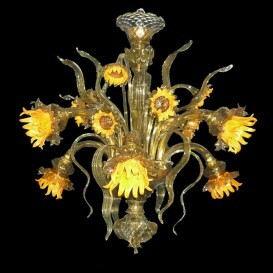 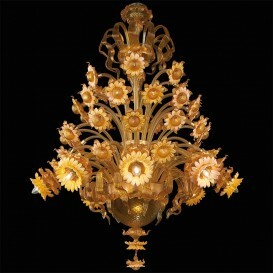 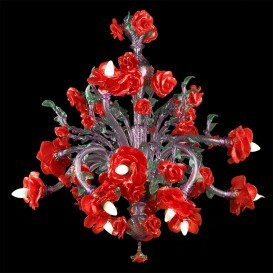 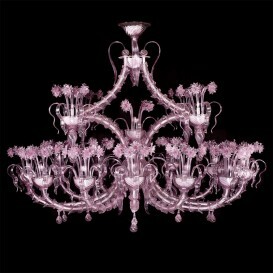 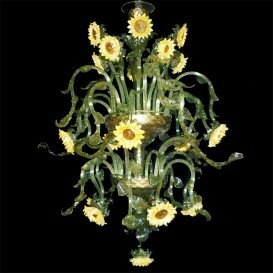 From melting the glass to mould it it is a really elaborate practice by which specialists establish the chandelier. 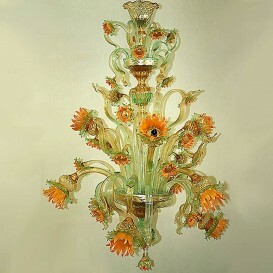 On account of its quite detailed design the glass required to be melted simultaneously in several furnaces to get totally different semi-liquid glass in just about every color that has been then formed along by hand.